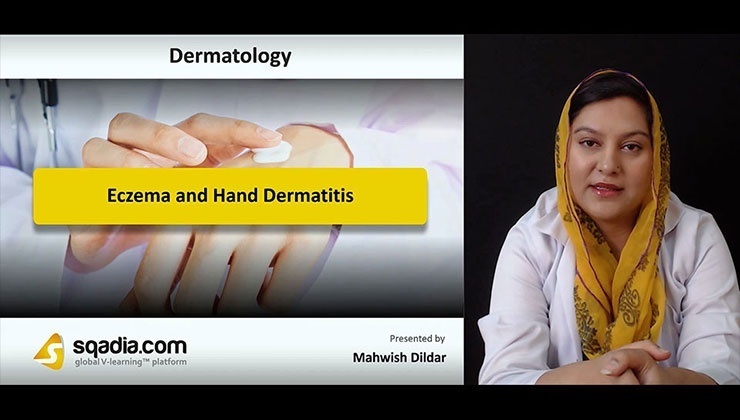 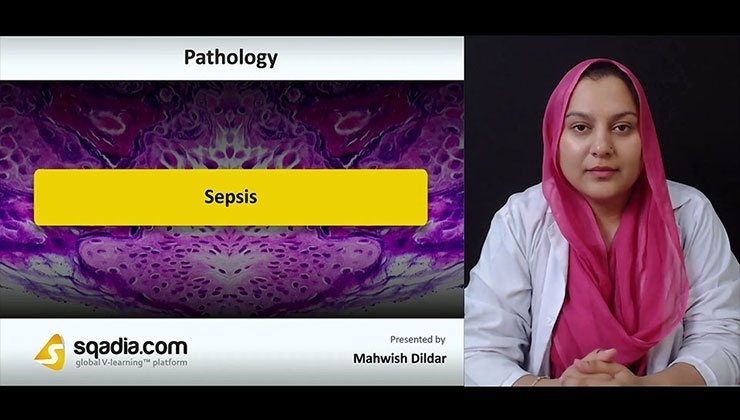 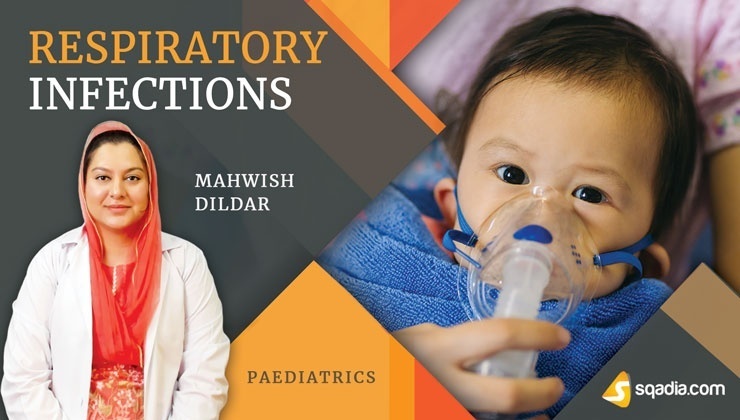 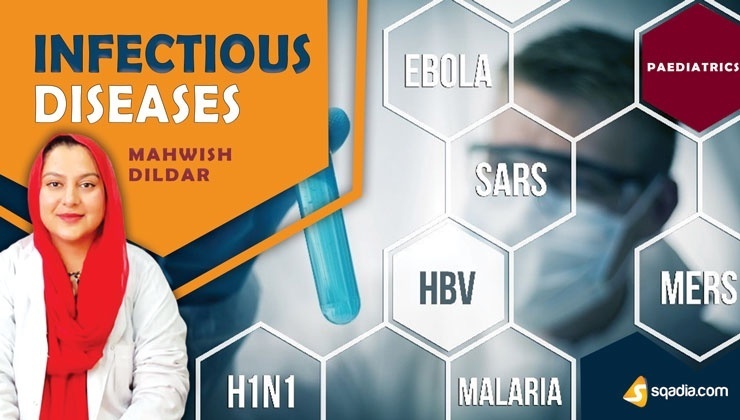 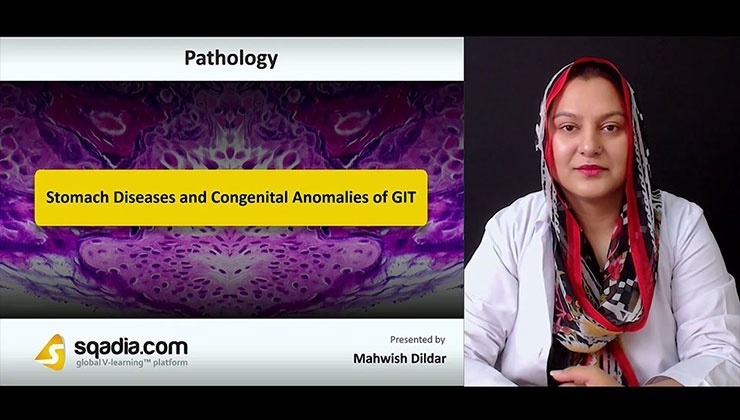 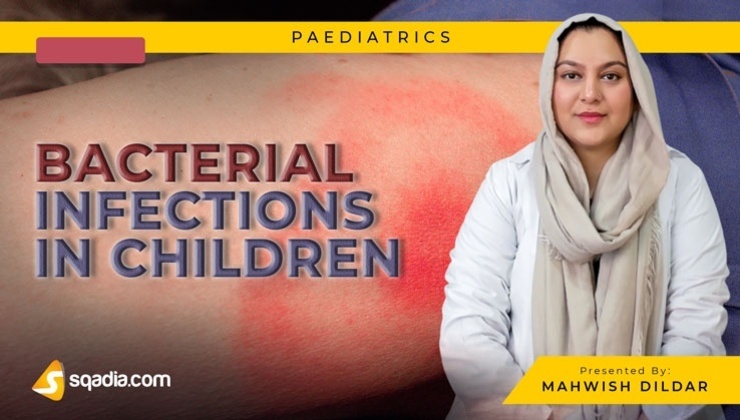 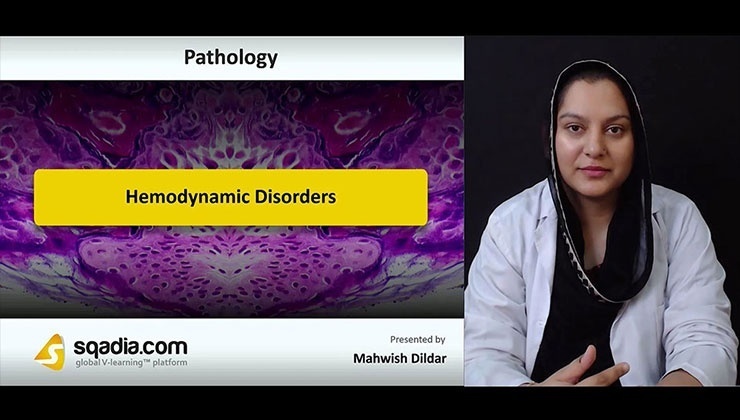 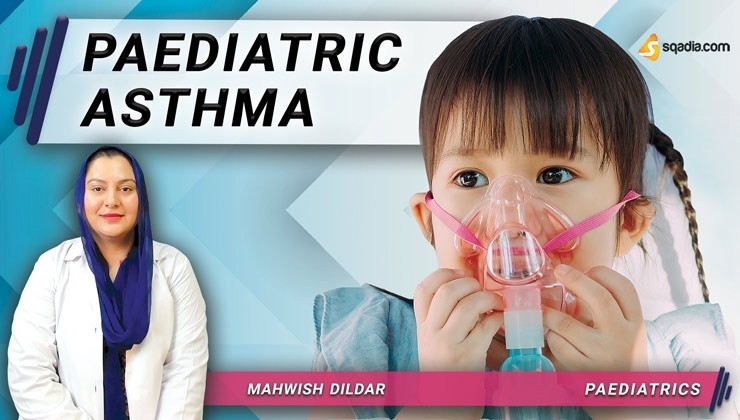 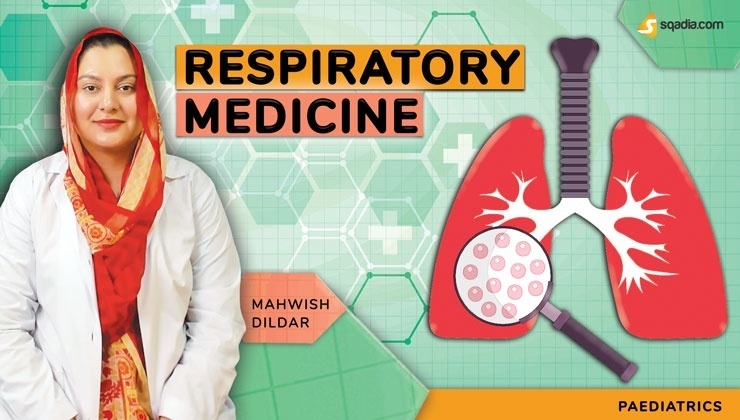 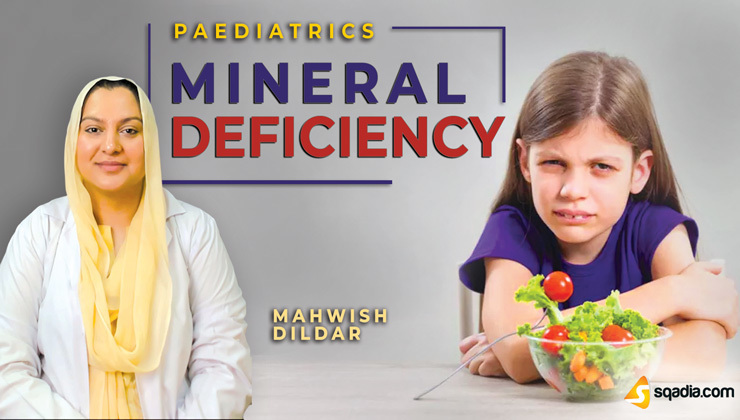 Dr. Mahwish Dildar completed her MBBS from Rawal Institute of Health Sciences, Islamabad in 2017 and did her House Job in Surgery and ENT Department from Holy Family Hospital, Rawalpindi. 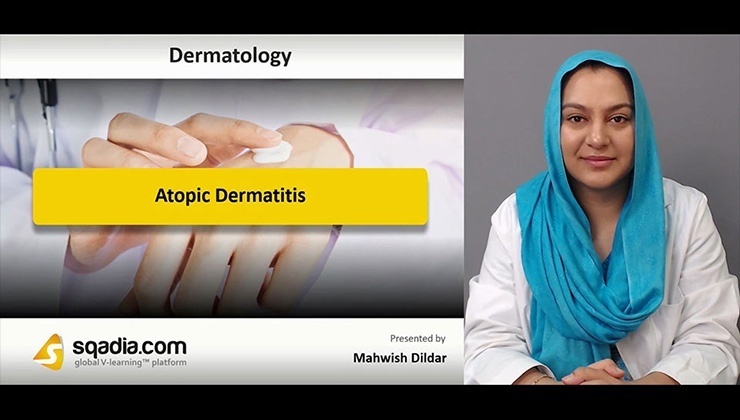 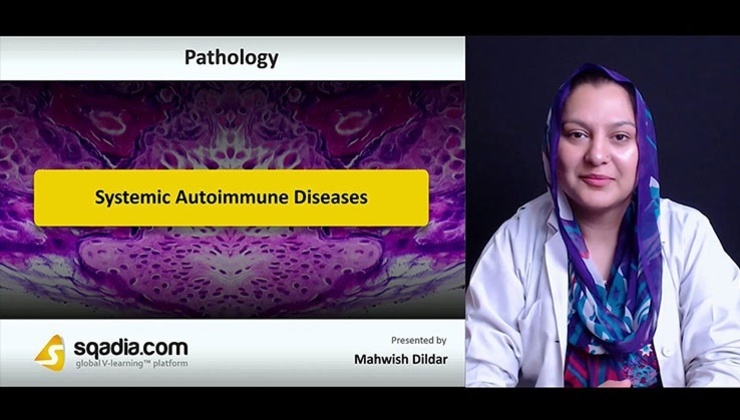 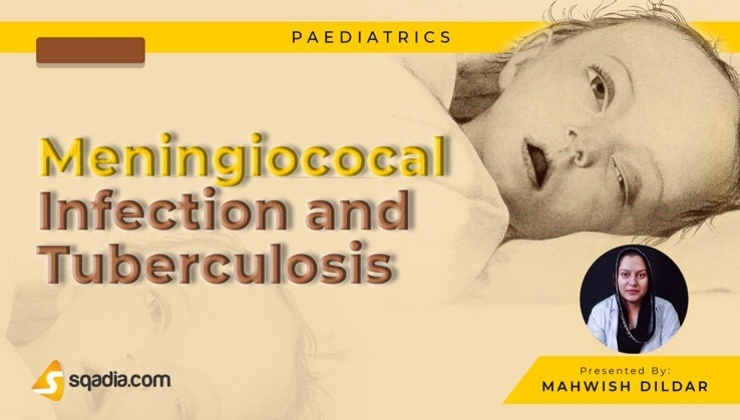 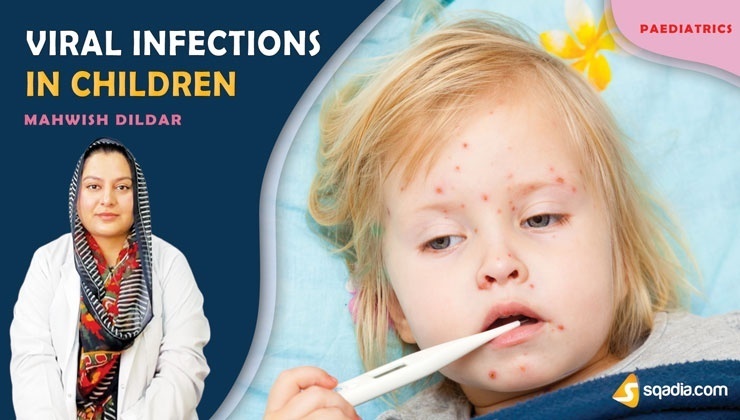 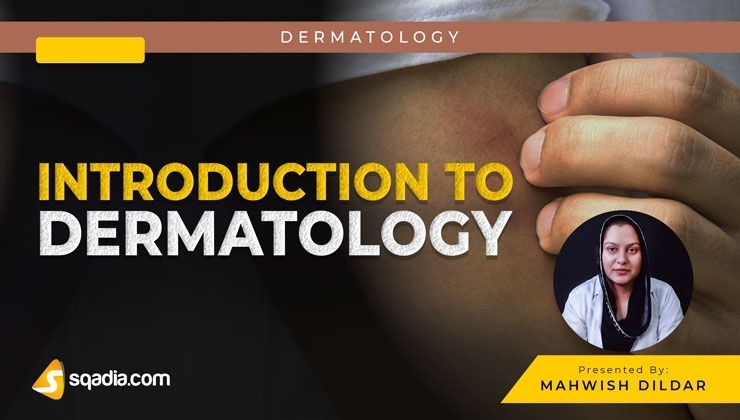 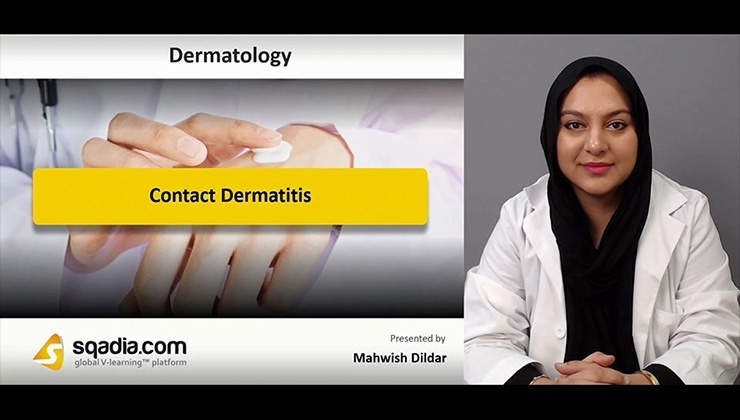 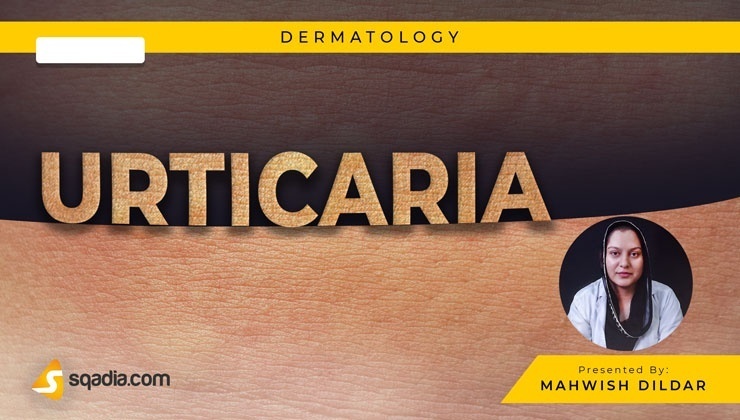 Currently, Dr. Mahwish is serving in Capital Development Authority hospital Islamabad in the Department of Dermatology. 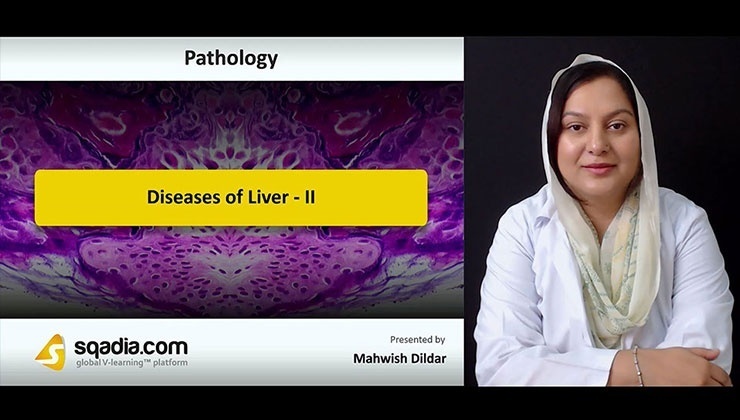 She is also a member of the National Society of high school scholar, USA.